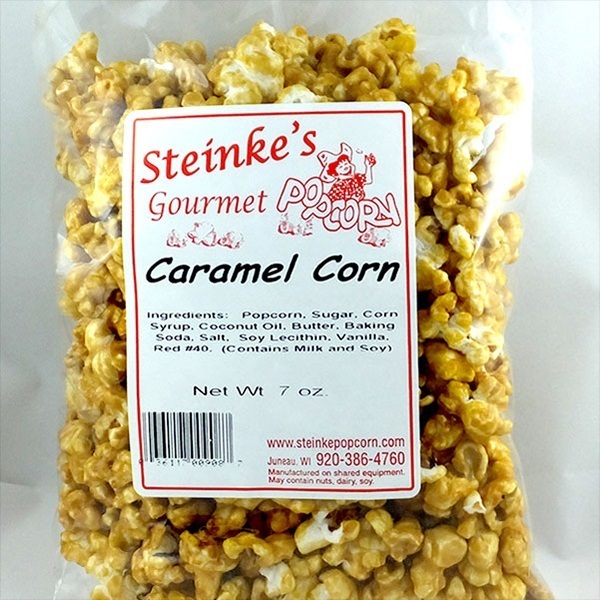 Our homemade Caramel Corn is made with brown sugar and butter for a smooth caramel taste. 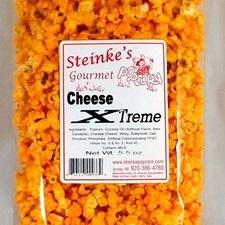 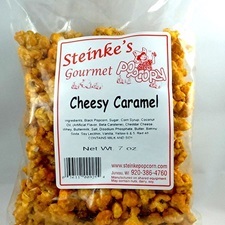 Made with our Tender White popcorn it is crunchy instead of the chewy popcorn you get with other caramel corn. 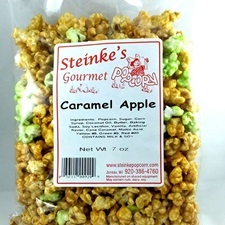 Truly a delightful treat!